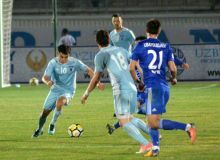 FC Kokand-1912 bagged all three points in their Super League match against FC Kizilkum at the Yoshlar Stadium on Thursday. 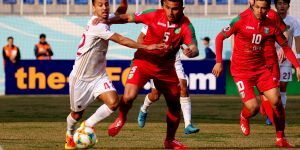 Second period goals from Murod Kholmuhammedov and Sukhrob Berdiev secured a 2-0 victory for Numon Khasanov’s side in Navoi. 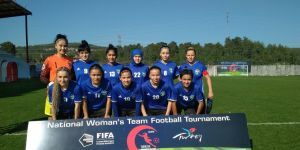 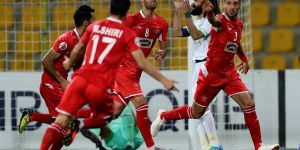 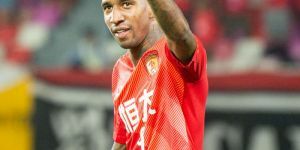 Murod Kholmuhammedov broke the deadlock through a 12-yard penalty kick in the 79th minute before Sukhrob Berdiev doubled the lead two minutes to the final whistle.